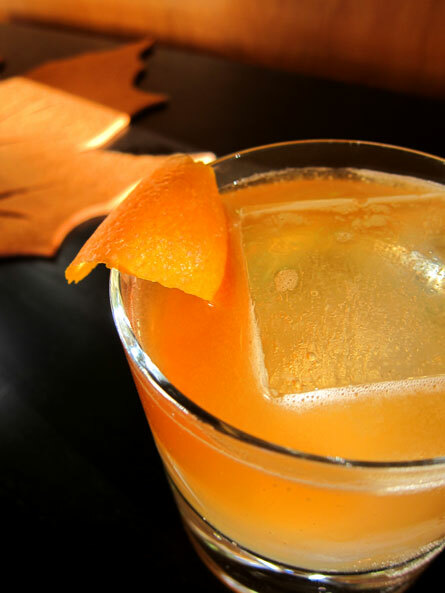 The whiskey sour is a versatile cocktail that is fun to tweek. Here is something I dreamed up one day after work. Shake ingredient and strain over ice in an old fashioned glass. Float some Smith & Cross rum on top. Orange peel for garnish.